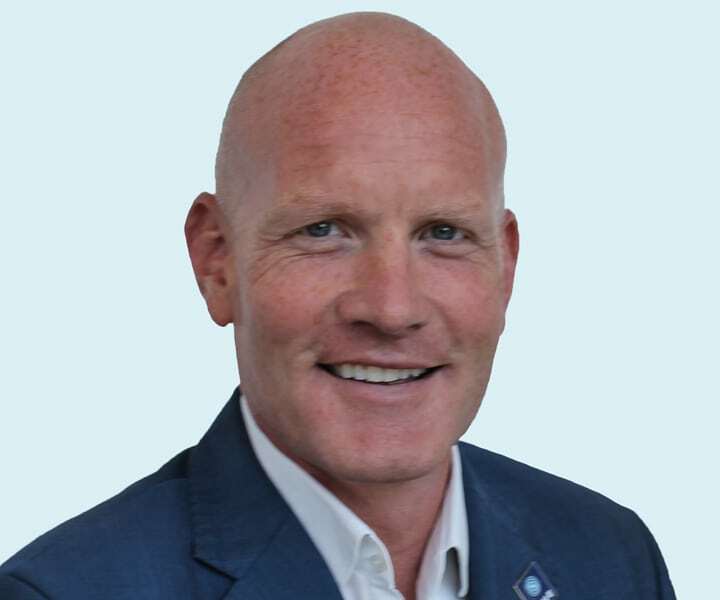 Alisdair has over 15 years’ experience of working as a consultant in the markets where marine, energy and environment meet. He is co-founder of BLUE, a PR and communications consultancy that delivers strategic intelligence to reputation management in global industries that must alter perceptions of their economic and social value. Alisdair has consulted in the shipping, marine, offshore and energy markets at the highest levels, shaping both business and communications strategies. His work has included advising on growth strategies, providing market intelligence, consulting on mergers and acquisitions, providing introductions to partners and customers, and developing market-changing concepts. As well as taking a leadership role in shaping the direction and day-to-day management of BLUE, Alisdair has a number of advisory roles, including as an Advisory Committee Member to Maritime Blockchain Labs (MBL), a consortia to create broad collaboration on blockchain pilot projects with maritime industry actors, and a senior advisor to Clean Marine Energy, ship financier and facilitator for low emissions fuels. Alisdair also spent several years as senior advisor to Sir Richard Branson’s NGO, The Carbon War Room shipping operation, now part of Rocky Mountain Institute. As well as regularly moderating and speaking at industry events, he is also a founder and equity partner in Mayfield Corporate Ventures, whose mission is to invest in solutions where the marine, energy and environment markets meet.